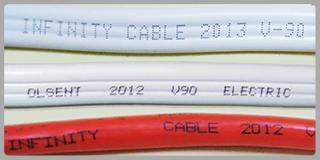 The ACCC have recalled Infinity and Olsent branded TPS Cable (both flat and flexible), and orange low-voltage electrical cables of all sizes, configurations and models. The recalled cables have the word Infinity or Olsent printed on them every 1 metre. The cables have been recalled because the insulation does not meet Australian standards, and becomes brittle with age. If the cable is disturbed the insulation could break and expose live wires resulting in electric shock or fire. If you had any electrical work done, appliances installed, hot water systems installed, outdoor lighting etc any time from March 2012-Sept 2013, you need to take action to find out what cabling was used. If you suspect any of these cables were installed in your premises – Contact the electrical contractor or builder or appliance installer to check if the cable was used. 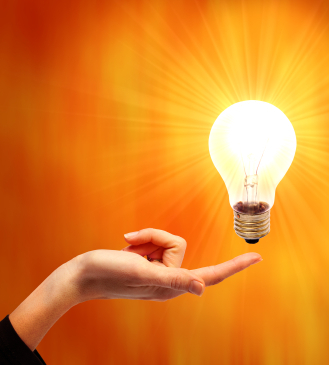 They will work with you and the cable supplier to remedy the cable at no charge to you. Do not attempt to inspect or remove installed cables yourself. If you are unsure who the cable supplier was, you can contact us on 0415 623 770 to discuss your best course of action.